A dedicated individual working consistently for the past 15 years for an IT House. Experience of managing multiple faculties like finance, accounts, business development and marketing of the company. Having passion of understanding different business domains and contributing towards the growth of those companies by enhancing the IT implementation techniques. Possessing qualities like good communications skills, belief in doing ethical business, emphasis on client satisfactions and value addition. Responsible for implementing strategies to boost exponential growth of the company, Human Resource Development, Finance Management and all other important faculties. Successful in strategic planning and expansion of Softlabs Group for the past 15 years. 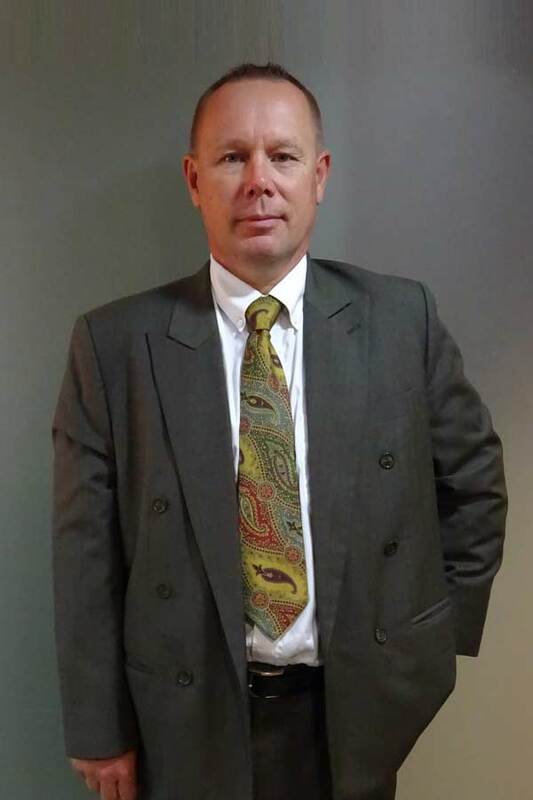 Tomas Persson is an internationally experienced businessman with extensive experience from both IT and Telecom. Tomas Persson joined Softlabs in 2017 with the task of establish Softlabs Group within Sweden and the Nordics. His pervious roles have consisted of selling advanced technological solutions, managing and leading of international customer team across geographical locations, managing advanced and complex projects both nationally and internationally. Tomas Persson likes best to work in an international environment and utilize his experience of managing/developing clients and partners in different industries. Tomas has a compressed MBA from Scandinavian Management Institute. A motivated self‐starter with experience in B2B as well as B2C Marketing and Customer Relations at a global level. Makarand, with a proven proficiency at Tech and market research companies has a keen eye & interest for commercial aspects. After having started his career with a standalone establishment offering retail services mainly, he has been working along with the leading organisations like Tech Mahindra, Cheers Interactive & Fsl Software Technologies previously. His substantiated abilities have helped develop an environment conducive to handling pressure in the organisation. As an amiable member he leads the entire team with a hope and "Never Say Die" attitude in any predicament. 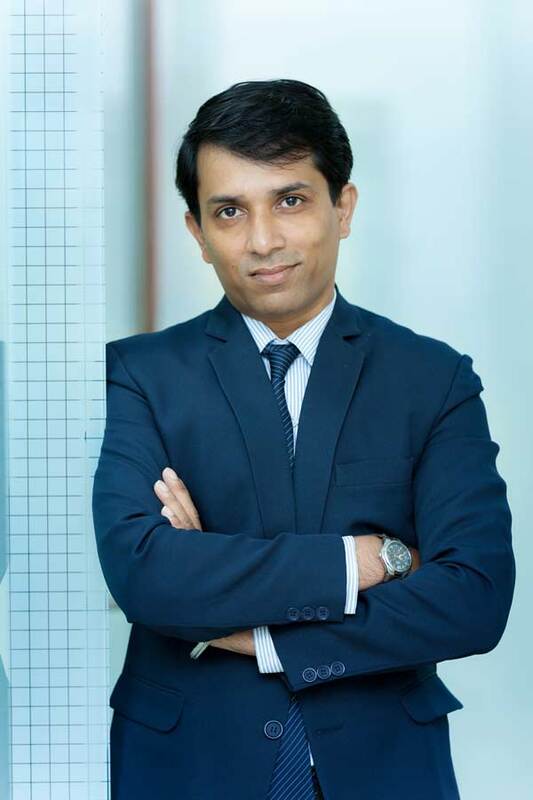 As the driving force behind generating new sales leads and contacts, alongside effective & motivational Team handling, he has proved to be highly-prized asset to Softlabs Group. Makarand's business vision is synonymous to the Group's core mission that includes a steady progress on global penetration alongside a well-maintained build-out momentum of esteemed local Clientele. 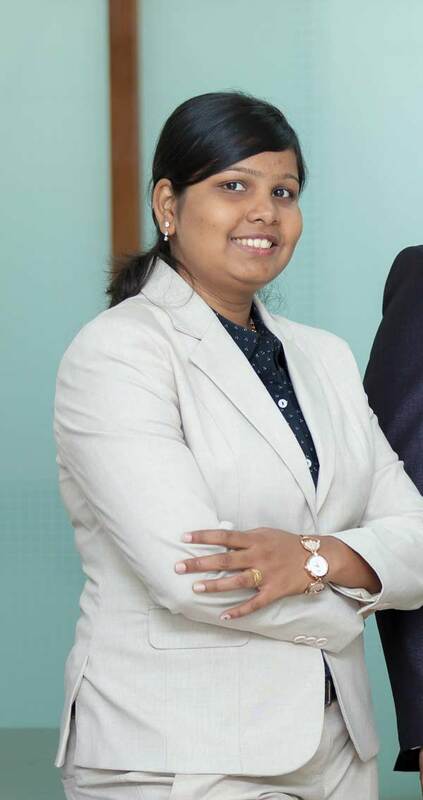 Reshma Bandiwdekar is a highly experienced Senior Management Professional with extensive experience from IT, Finance and Customer Relationship Management sectors. Reshma Bandiwdekar heads Softlabs for organizing their IT teams in India. Her diversified role includes activities such as managing client relations, handling multiple teams and projects at a time, ensuring complete execution of software solutions in timely manner, planning optimal utilization of resources, recruiting new resources, assigning tasks etc. Her previous roles have revolved around the various processes involved in the Finance Industry. She has acquired in-depth knowledge about the frontend as well as backend processes of Derivatives, Equity and Rates Markets and was awarded the SME-Subject Matter Expert Title. She has received several awards for her outstanding performance, sincerity, dedication and hard work from her previous organizations. 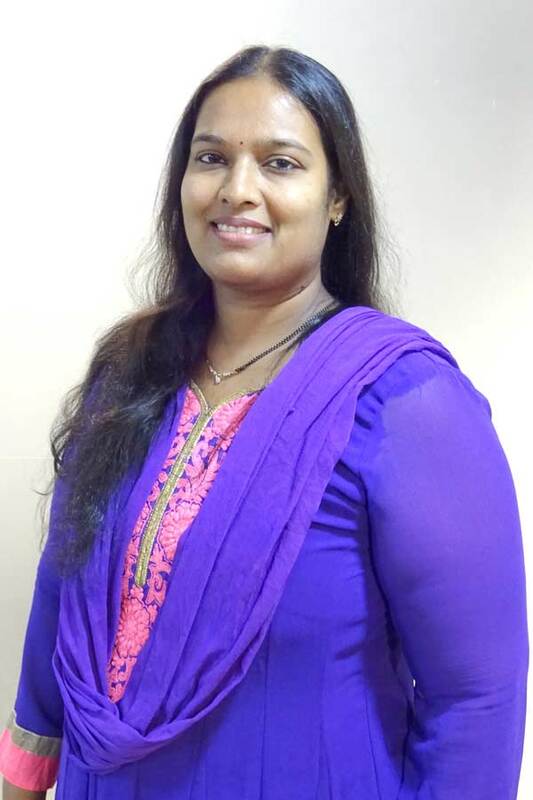 Reshma Bandiwdekar also encompass sizeable experience in Customer Relationship Management. Providing first-hand Product and Customer Support for Technical and Non-Technical issues. Reshma Bandiwdekar likes challenges. She has a knack for collaborating with multiple teams, studying and handling diversified projects at a time. She scrutinizes each upcoming issue and ensure resolution in quick turnaround time. She apprehends the importance of Client Relations and utilize her experience towards developing positive partnerships. 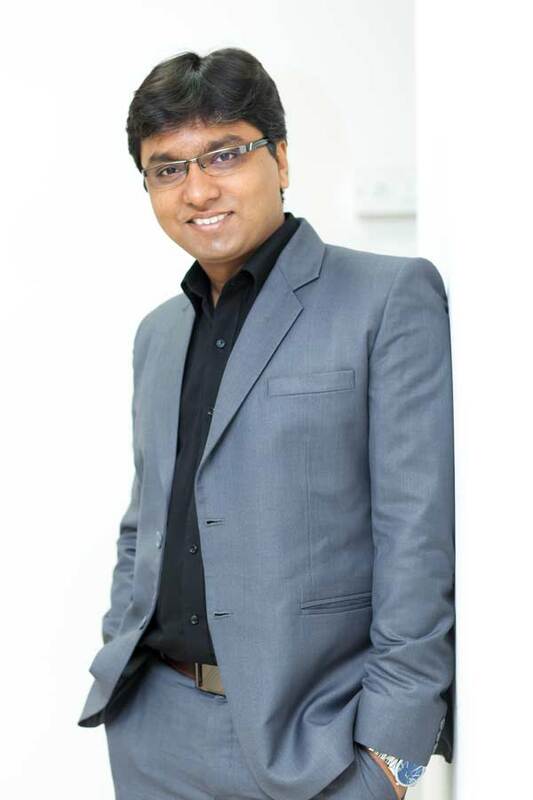 A Qualified professional working consistently for the past 9 years for Softlabs Group with extensive experience in developing SEO campaigns, analytics, SE rankings monitoring, keyword research, social media optimisation and link building. A clear communicator with a background in website designing and software development, She has passion for optimising websites to achieve business goals and a talent for improving organic SE rankings with her creative approach and thorough research and analysis. Keep up-to-date with constantly changing technological and search engine trends, algorithms and ranking factors.